Legendary personalities are a great branding tool and a great base for building legendary brands. If the person lived a long time ago and her life story is rather blurred — so much the better then, there is more space for fantasy this case. 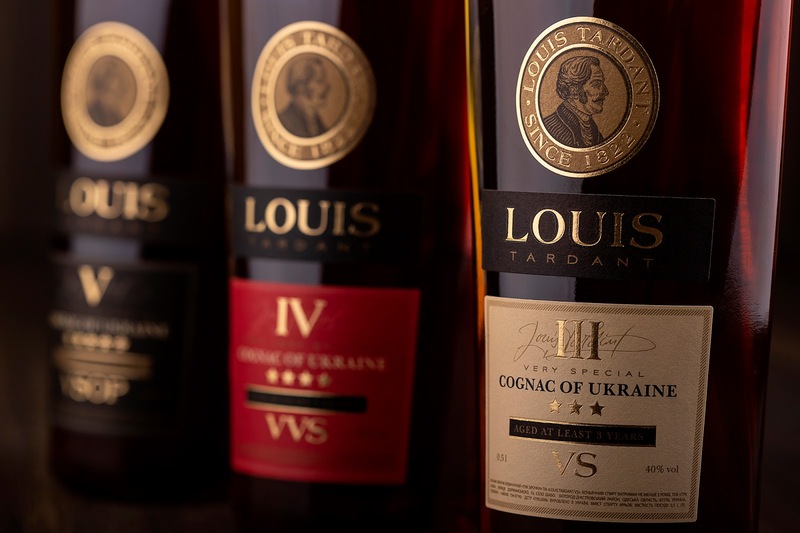 We have developed a label for a new product of a line of Louis Tardant cognacs. 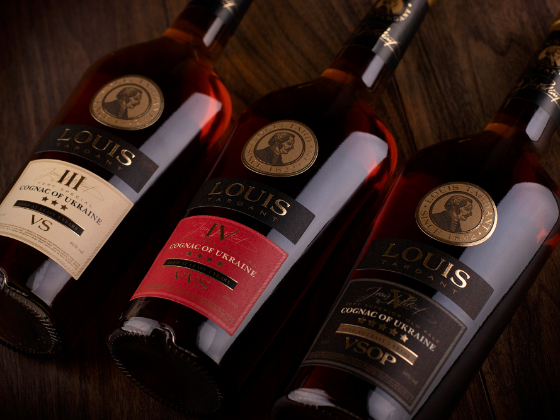 Louis Tardant, after whom the cognac is named, is the founder of the Shabo settlement. Today it is one of the capitals of Ukrainian viticulture. Also, he is a Swiss Frenchman, nerd, scholar, and a musician. 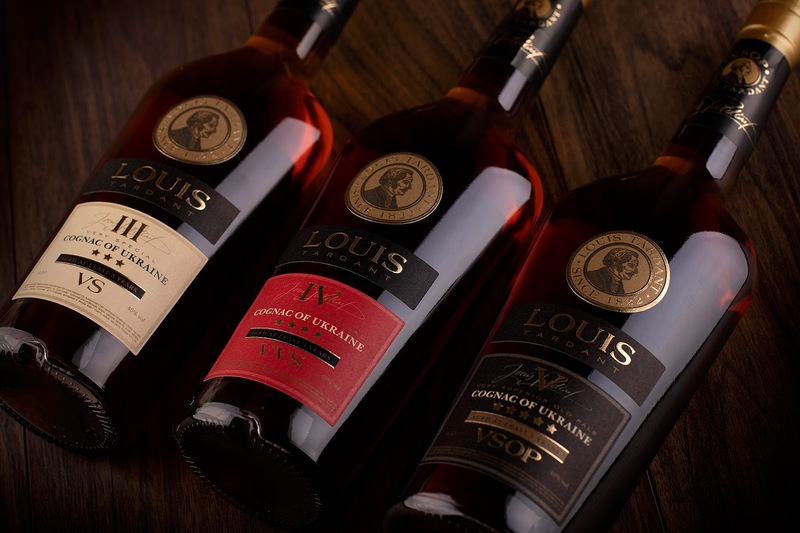 He was friends with Pushkin, went to the Masonic Lodge, and experimented with winemaking. Everything as it should be for such a person. We offered the client a design concept with the key element of which was the portrait of Louis Tardant. 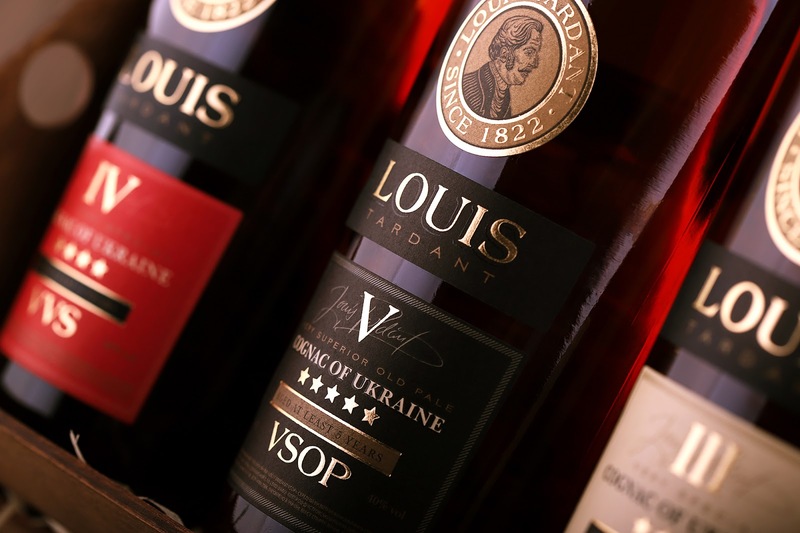 The image of a classic brandy with a personalized label is very suitable for the product. The only hitch is that the authentic portrait of Tardant has not survived, as with any legendary person. We felt entitled to continue the legend and create this portrait ourselves, embodying all the facets of the hero visually. 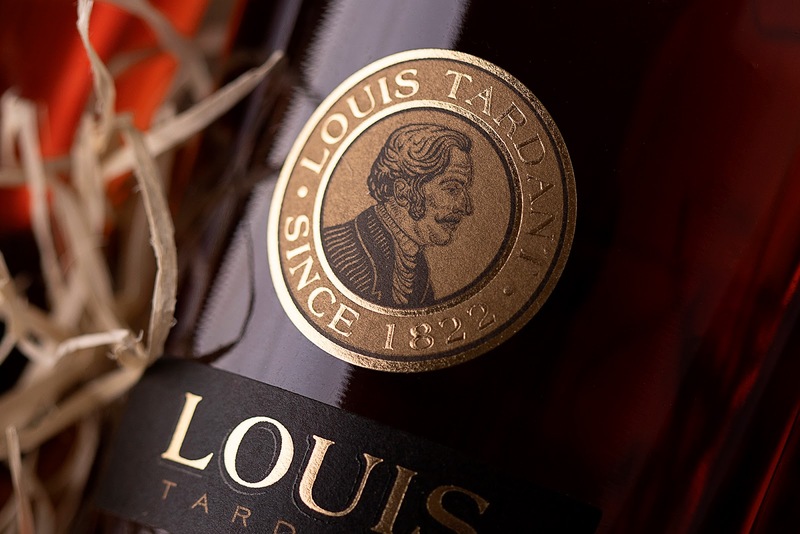 As a result, the label depicts our Louis Tardant — confidently looking forward, with French elegant sideburns and in a trendy dress coat. 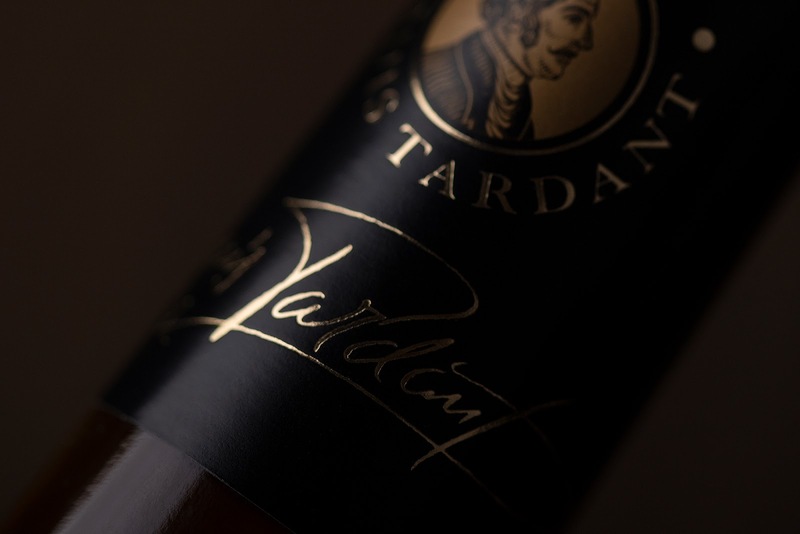 We also created Tardant's signature, sprawling and refined. It personalizes the product even more. A very euphonic name LOUIS we defined by fonts. And the age of exposure is designated in Roman numerals, that turned out to be so aristocratic: LOUIS III, LOUIS IV, LOUIS V. These inscriptions are made as an embossed stamp. 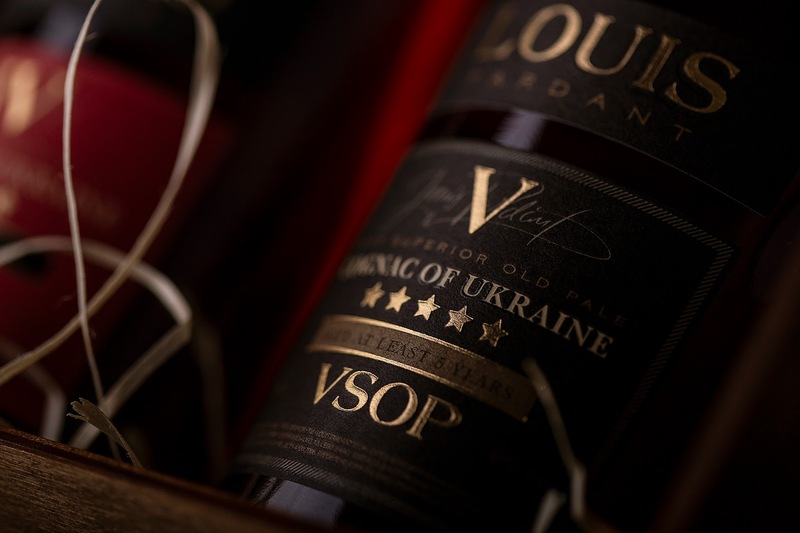 For the label were used classical for cognac products colors noble beige, black, burgundy shades and added gold, thus it turned out into the design of the Ukrainian product with the French-Swiss charm.